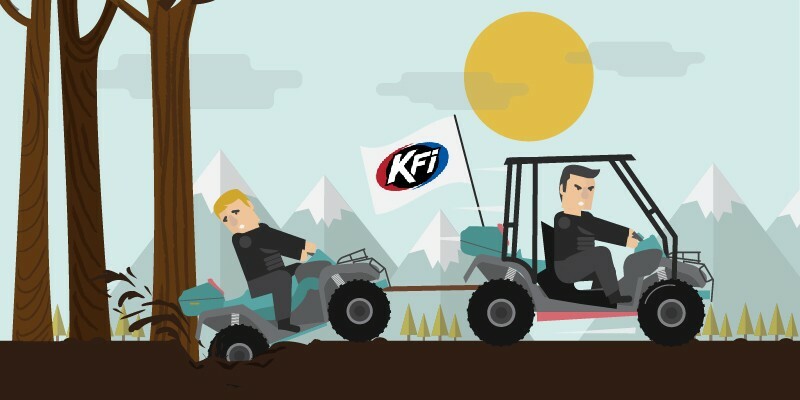 Family owned and operated ATV/UTV accessories manufacturer, KFI saw more and more online retailers pop-up selling their products. 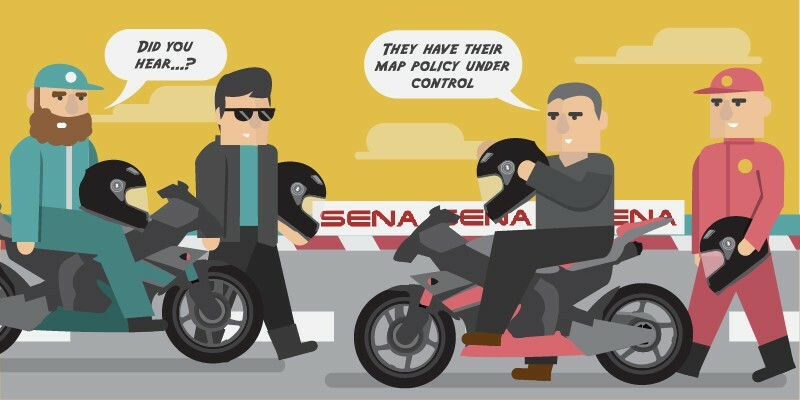 With “great success comes with great responsibility," they needed support to protect their brand from MAP violators. Enter: Trade Vitality. 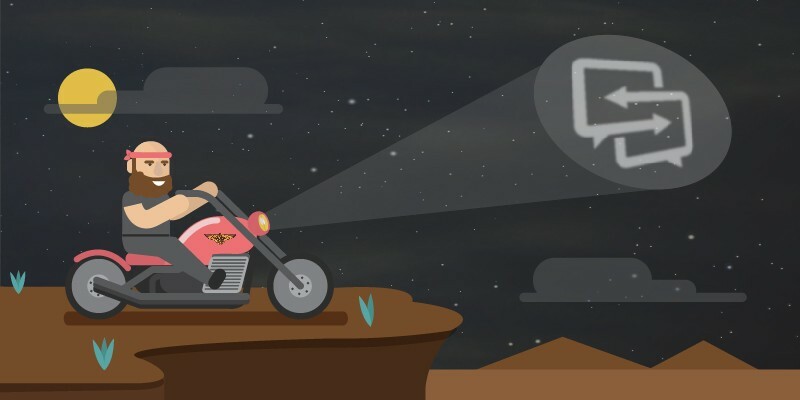 Now KFI is winning the fight against MAP violations, while increasing their business.